Duratex II Tricot Knit Polyester by Valley Forge Flag. Duratex is lightweight and more flyable than 2 ply polyester. Duratex is designed for wet and windy conditions. Duratex repels water like nylon. 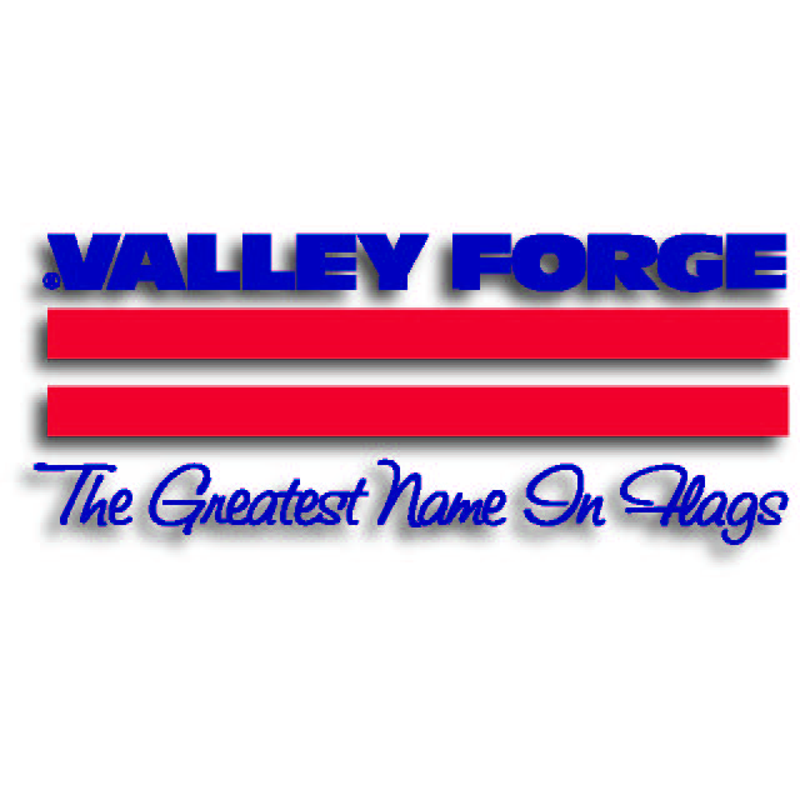 Duratex is a new material for US Flags by Valley Forge Flag. These Duratex flags are Made in the USA! Most of our flags come with *free shipping here at Flags Poles And More.